You are here: Home>Products>O-Ring Mechanical Seals>Wave Spring Seals>1688L SEALS. 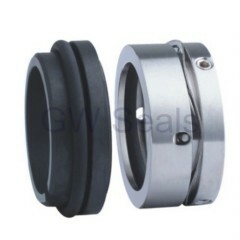 WAVE SPRING TYPE SEALS. WATER PUMP SEALS. 1688L SEALS. 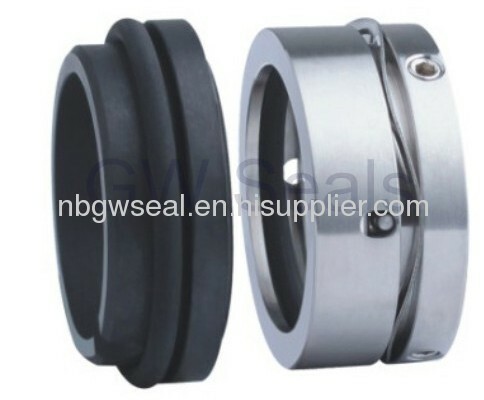 WAVE SPRING TYPE SEALS. WATER PUMP SEALS. 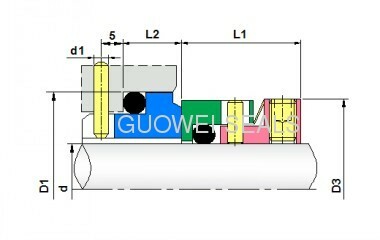 O-ring mounted seal. The wave spring withmonolithic rotary heads in both standard and hard face alternatives, to improve the seal oparating performance in viscous fluids. This i s achieved by eliminating the possibility of spining and damage common to inseted face deigns. which are common to rotary lobe pump opplications.